The most common concern regarding Secured debt in bankruptcy is whether or not you’ll be required to surrender your property. For most Chapter 7 and chapter 13 debtors, this is an unfounded fear. Property, including homes and cars (within limitations), can be kept through a series of exemptions found in Oklahoma bankruptcy law. And, if the debt involves a secured asset continuing to pay for it. When you purchased your home you applied for a home mortgage. The home mortgage contained the terms of the loan. Those terms include things like the interest rate and the term of the mortgage. It also contained the amount of your payment and other less important provisions. The loan itself was made and in exchange for the loan you gave the creditor a secured interest in the home. If you decide to keep the home you’ll have to continue making your payments on time and in accordance with the loan agreement. If your payments are current its easy. We just file the case and go forward. In the event that your payments are behind at the time you file you’ll have to file a chapter 13. Another common Secured debt in Bankruptcy is automobile or truck loans. Just like other secured debts the collateral for the debt is the car itself. Once again the terms of the debt including its repayment is found in the original agreement. For a lien to be valid it most be perfected. Among other things, for the lien to be properly perfected the creditor must place their name on the title. If you decide to keep the secured asset you must continue to make the payments. To do this the creditor will often times give you the option to sign a reaffirmation agreement. Essentially this agreement says that you want to keep the collateral under the terms of the original agreement. Once the bankruptcy is filed this agreement will bind you for the loan after the bankruptcy closes. 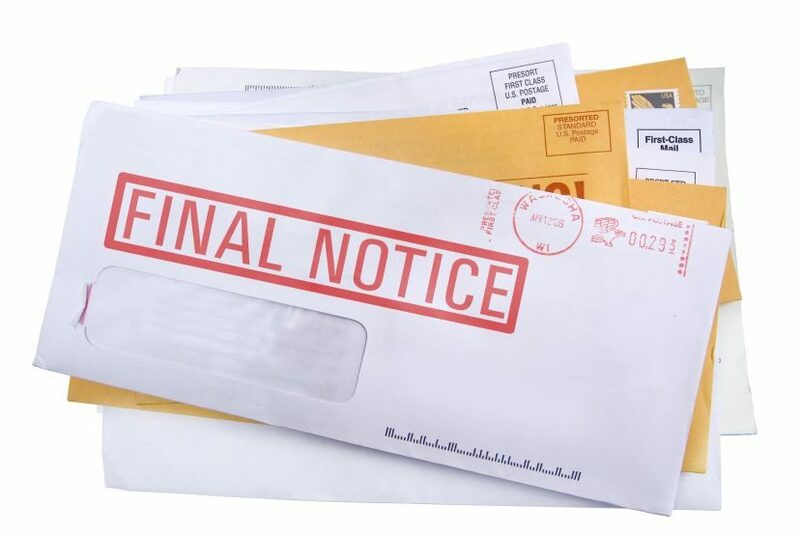 In the event you default on the reaffirmation agreement post bankruptcy the creditor will be able to get a judgement against you and pursue collection just like any other debt.